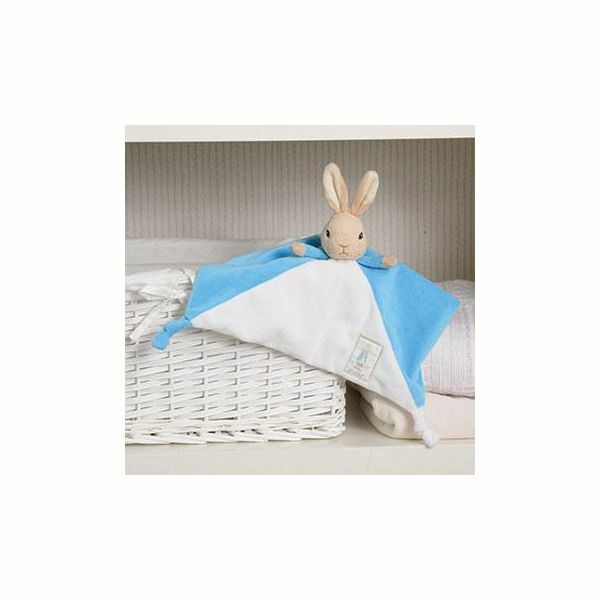 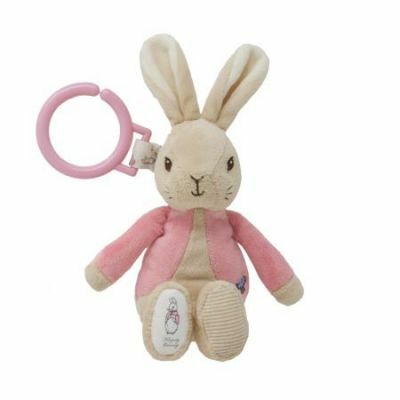 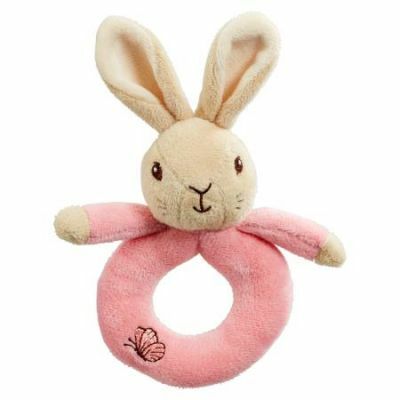 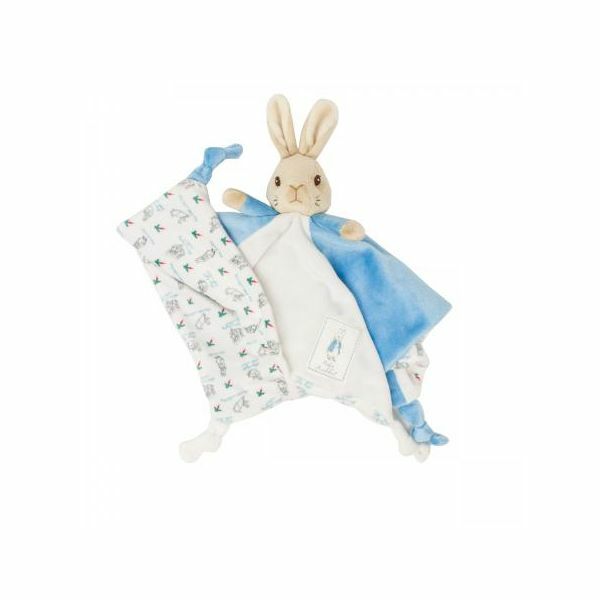 This beautiful Peter Rabbit Comforter is made from premium soft plush to ensure he is as gentle against babies skin as can be. 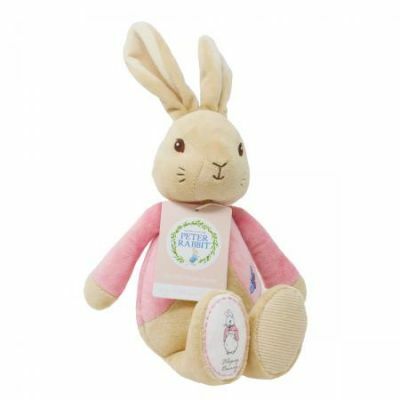 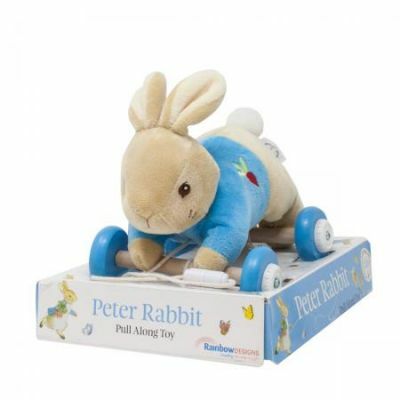 As seen in the original illustrations with cute Embroidered facial features a Peter Rabbit logo motif. 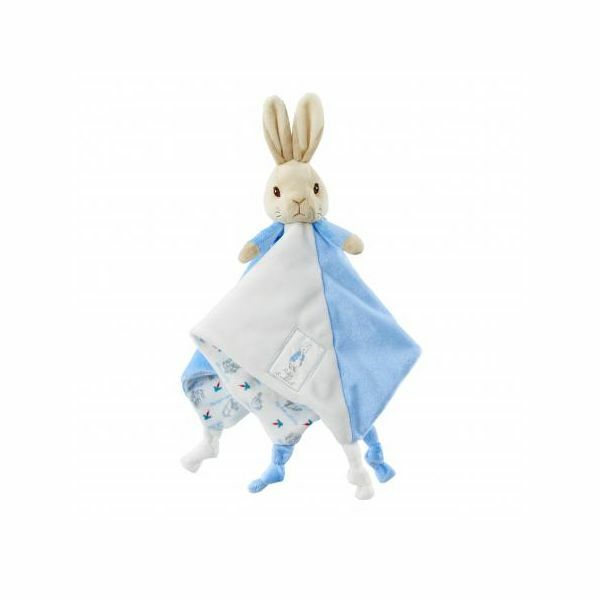 This comforter is hand washable so can be taken everywhere with your little one and restored to new with a quick wash!